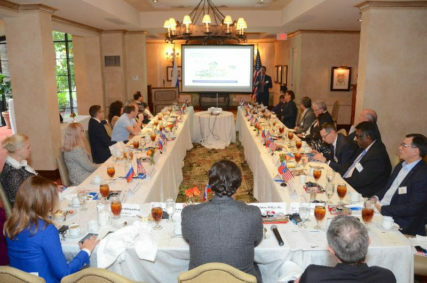 The U.S.-Russia Chamber of Commerce (the “USRCC”), a 501(c)(6) nonprofit organization headquartered in Houston, Texas, was established in 2009 to promote trade between Russia and the United States. 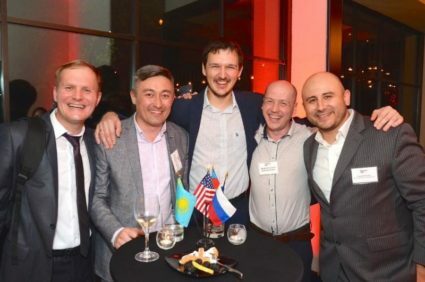 The U.S.-Russia Chamber of Commerce (the “USRCC”), a 501(c)(6) nonprofit organization headquartered in Houston, Texas, was established in 2009 to promote trade between Russia and the United States. 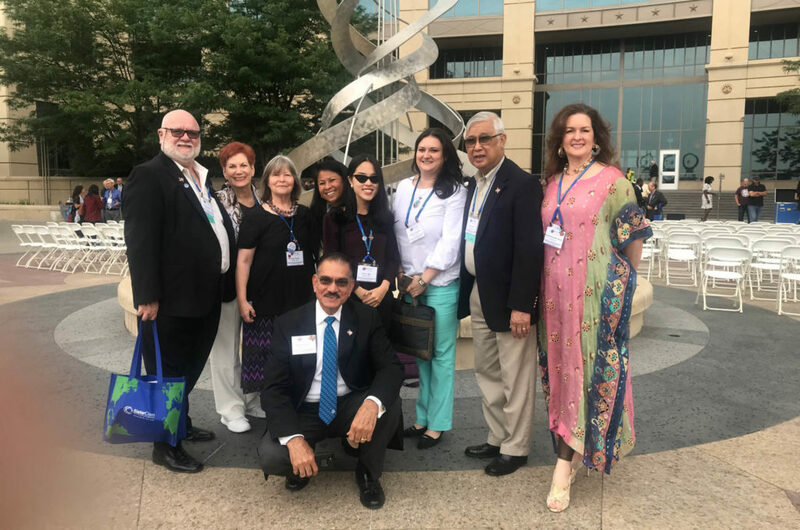 The Chamber was created with the support of the U.S. Department of Commerce, the City of Houston, and the Texas business community. Recently, the USRCC expanded to the Midwest and Northeast, with a branch office in Chicago and representative office in New York City. The strategic locations of the Midwest and Northeast offices provide our members with comprehensive services throughout the United States. 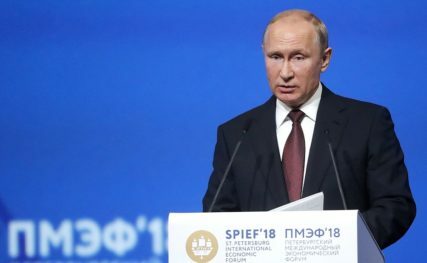 As political relations between the Russian Federation and the United States continue to backslide, the importance of maintaining the bridges of commerce and business exchange is global in scope. 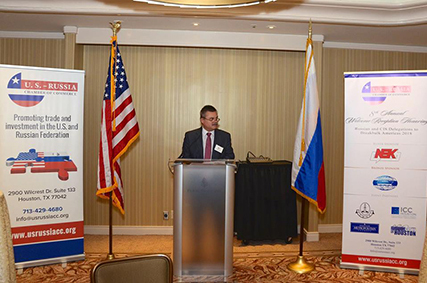 It is in this vein that the Chamber was established: to maintain, strengthen and grow the ties in industries of mutual interest and foster business growth of Russian and American companies. 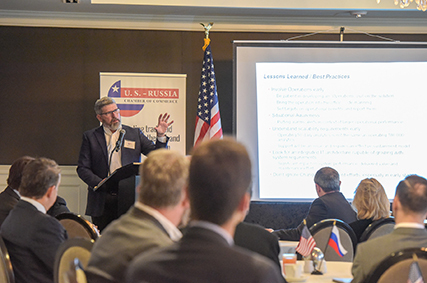 USRCC supports members based in the South, Midwest and Northeast of the U.S. to establish and increase in-bound and out-bound trade and investment with Russia. 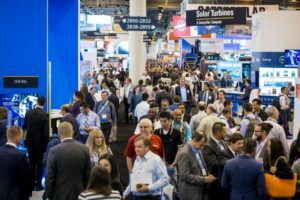 Some of the industries include energy, oil and gas, chemicals, agriculture, healthcare, aerospace, services, IT, nanotechnology, finance, metals, logistics and transportation, and infrastructure development, among others. Hundreds of US companies from these three regions are responsible for more than 30% of the overall US-Russia trade. • Outreach to a number of Russian regions, including Bashkortostan, Moscow, Tyumen, Sakhalin, Tomsk, Tula, and others. USRCC strives to strengthen cultural and educational ties between our communities. We have set an aggressive target for membership growth, as we want to quickly bring USRCC up to the standard one would expect from an organization with such a strong presence. 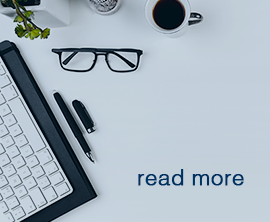 • Gain access to USRCC newsletters. 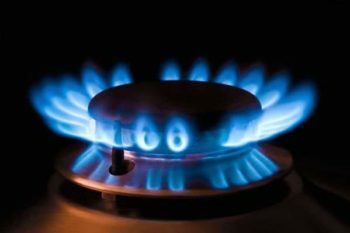 American Petroleum Institute, ASTM International, ExxonMobil, Emerson, LUKOIL, Cameron, Chevron, Comcast, Baker Hughes, Shell, Weatherford, Flour, DOW, RDIF, NLMK, RusPetro, Russneft, Eurasia Drilling, Evraz, Eurochem, Borets, Gazprom Marketing & Trading, Chamber of Commerce of the Russian Federation, Russian Union of the Entrepreneurs and Industrialists, Proserv, Scientific Drilling International, OFS International, NEK Group, TMK IPSCO, The Radius Group, KPMG, Rusk Capital, Atlantic Ro-Ro Carriers, Parker Drilling, PT Americas, VTB Capital, Volga-Dnepr, URALCHEM, GEFC, TAM International, Element Americas, Lewis Brisbois Bisgaard & Smith LLP. 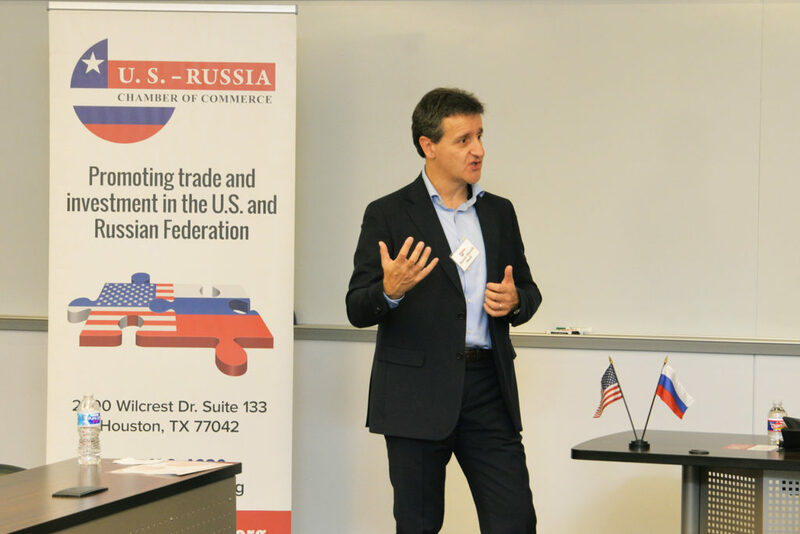 To create awareness about trade and investment opportunities for U.S. companies in Russia and for Russian companies in the U.S.
To contribute to the further development of U.S.-Russian bilateral investment and trade. 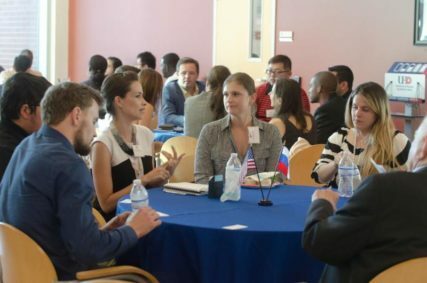 To educate and provide assistance to U.S. companies doing business in Russia and Russian companies doing business in the U.S.